You’ve purchased a good quality BBQ, so why not keep it protected from the elements? 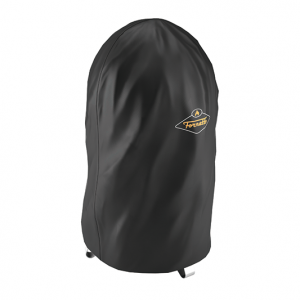 This heavy duty vinyl cover will keep your Fornetto Razzo Multi-Function BBQ Smoker looking like new. 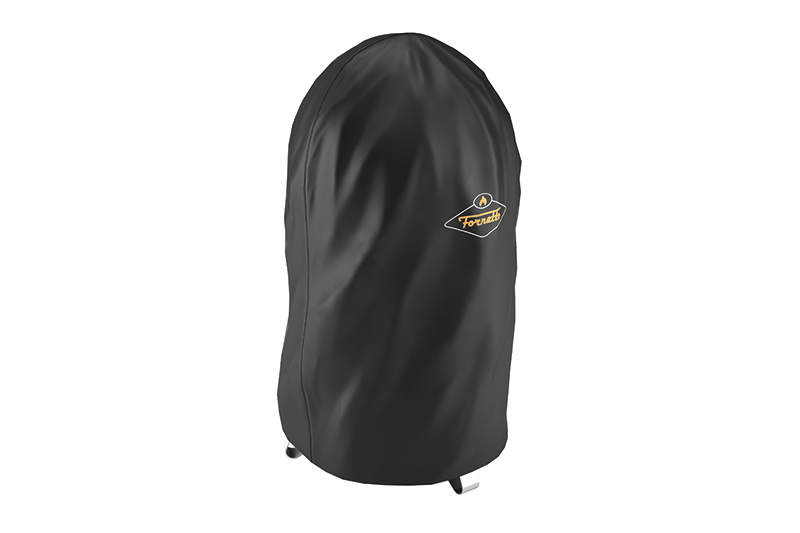 Protect your investment with a custom-fit, vinyl Fornetto Smoker cover specifically designed to fit the 22″ Razzo.